[30 secs.] 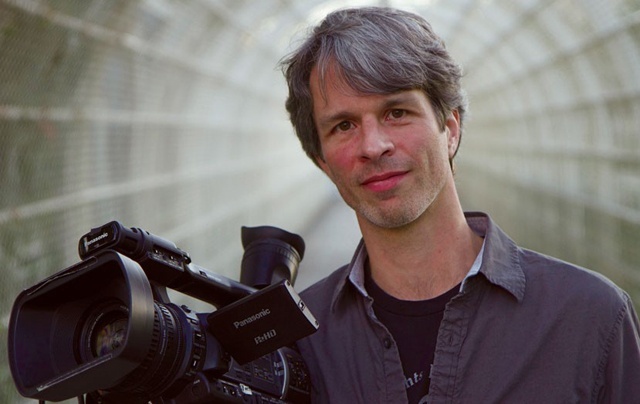 Oscar nominated documentary filmmaker Marshall Curry ("Street Fight", "Racing Dreams") is the guest. 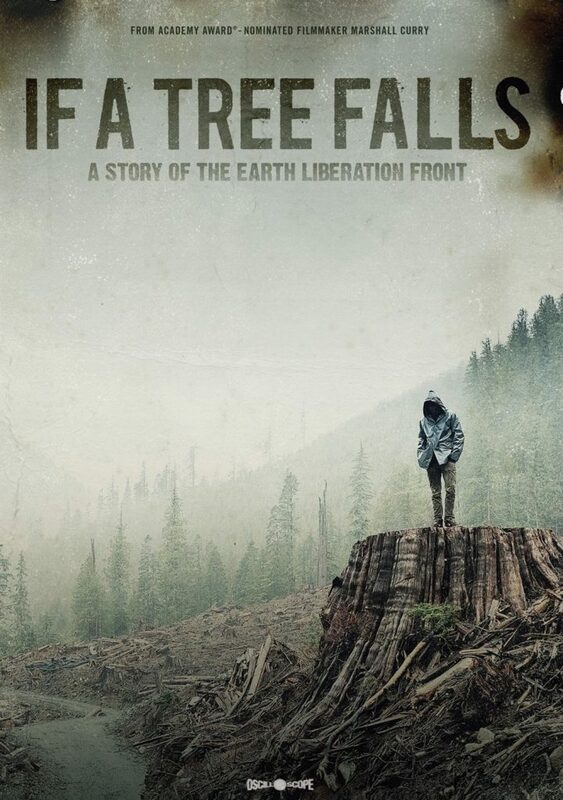 Curry's latest film, "If a Tree Falls: A Story of the Earth Liberation Front", is being distributed by Oscilloscope. Curry investigates the darker side of the fight for our environment in this documentary about the Earth Liberation Front (ELF), a radical group of activists that has gone to extreme lengths to protest against deforestation. The film focuses on Daniel McGowan, a former member of ELF who was sentenced to life in prison when he was found guilty of acts of environmental terrorism after he participated in the firebombing of several Oregon-based timber companies. This episode was recorded at BBox Radio.